You want to rent a Van? 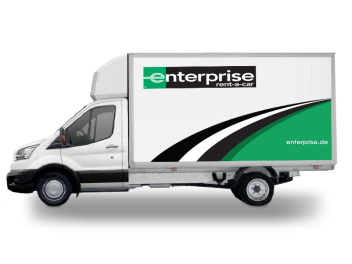 You will find an Enterprise Rent-A-Car Van rental statio in your vicinity. Stations are located at airports and in big cities like Berlin, Hamburg, München etc. Book your van online today. 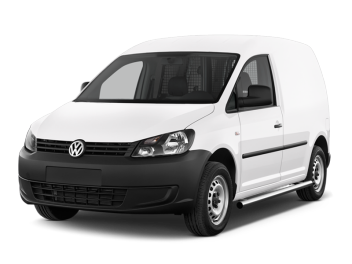 Whether you are looking for a convenient medium-sized van or for a compact Minivan - our comprehensive offer has the right vehicle for you. Don't forget to watch out for our unbeatable special offers. 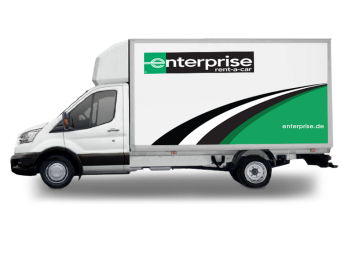 Rent a van and enjoy the excellent customer service from Enterprise. More than 190 stations all over Germany make it possible that you bring back your van to a different station, should the original location be to far away.